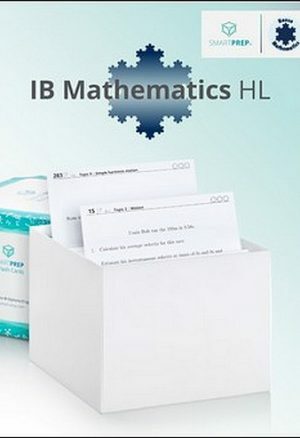 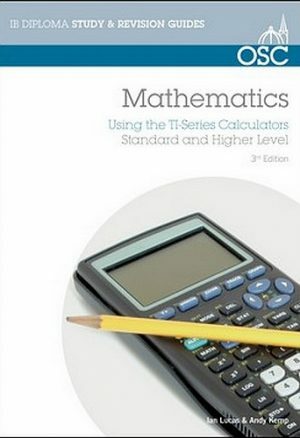 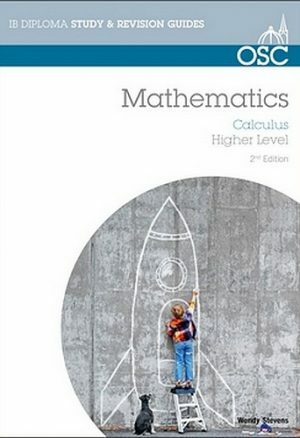 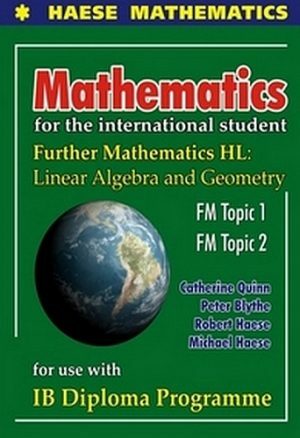 Discover our bestselling Further Mathematics Higher Level titles for the IB Diploma Programme. 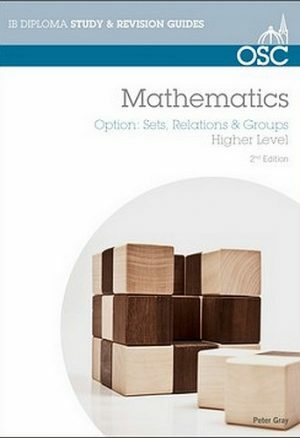 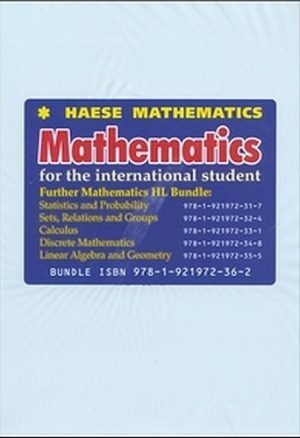 These resources allow students to explore a variety of mathematical tracks in real depth and provide excellent preparation for studying Mathematics at university. 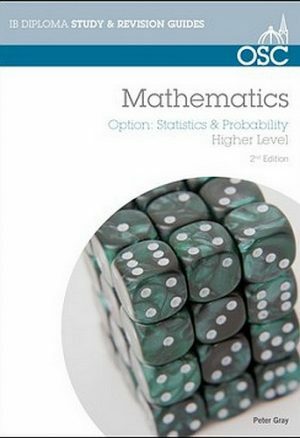 Prepare for and supplement: Linear algebra, Geometry, Statistics and probability, Sets, relations and groups, Calculus and Discrete mathematics. 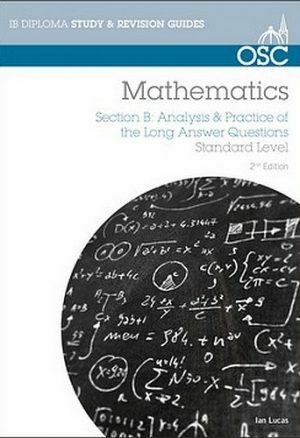 Additionally, explore our Theory of Knowledge resources to help relate Further Mathematics HL with key TOK objectives. 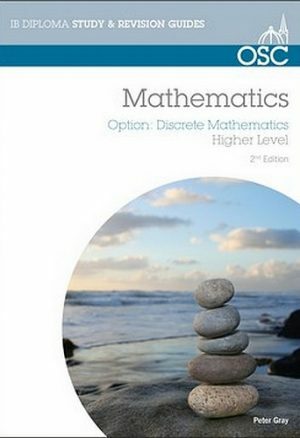 Look out for our exclusive bulk discounts if you’re looking to order class sets.